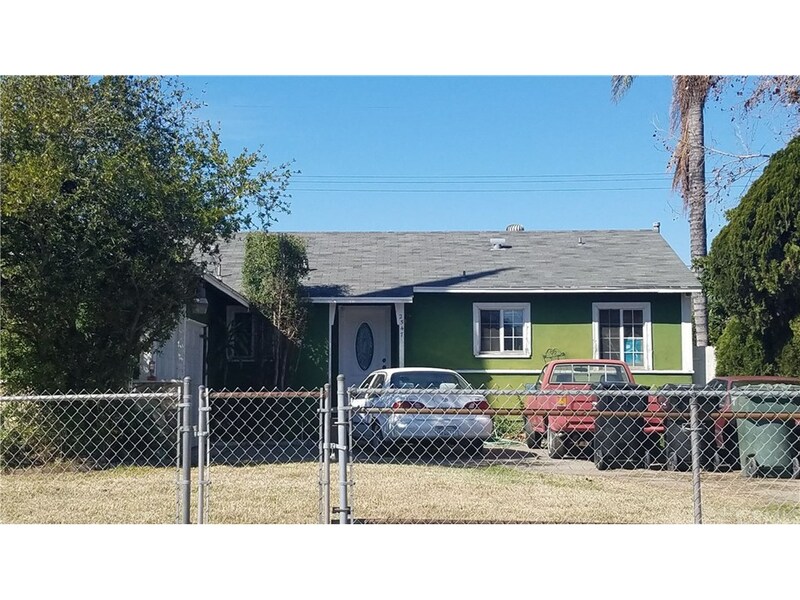 Very well maintained 3 bedrooms, 1 bath home. Upgraded kitchen with newer maple wood cabinets and granite counter tops, stainless steel appliances and tile floors, breakfast nook. Laundry room and service porch. 1 full bathroom done with tile to the ceiling. Living room with laminated floors throughout the rest of the house. Central air and heat, double pane windows and patio door. Newer front door with leaded glass, copper plumbing. Ceiling fans in all the bedrooms. Newer water heater. Mirrored closet doors in all bedrooms, upgraded electrical panel. 2 car garage with newer door. Large fence in the yard.